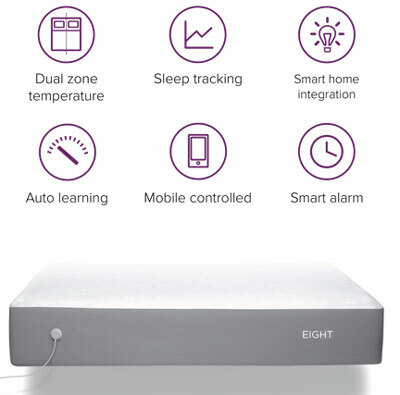 Eight: a smart mattress cover that makes any bed smart. It intelligently manages the temperature of your bed and tracks your sleep. It is ready for smart home integration. Balluga: this smart bed offers climate/firmness control. Its active air suspension system monitors the pressure you put on different zones and adjusts the pressure to keep you comfortable. It keeps you at the ideal temperature throughout the night. Mooring: it controls the temperature of your bed and optimizes your sleep cycle. This smart mattress pad monitors your heart rate, breathing rate, and body movement. Sleep Number X12: monitors the quality of your sleep. It measures your average breathing, movement, and average heart rate. You will be able to see your data on sleep quality number on your smartphone, tablet, or PC. Smarttress: a smart mattress with love detection technology that lets you know when your bed is being used inappropriately. You will sleep better knowing your partner is not cheating on you. 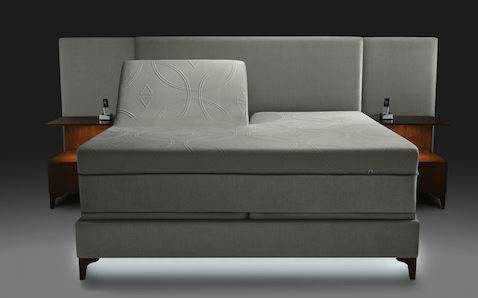 ReST Smart Bed: this smart bed responds to your body in real-time, measuring pressure from each part of your body. 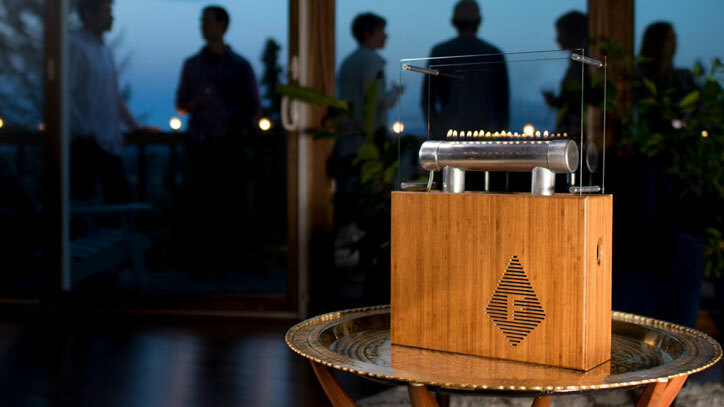 It automatically adjust to your body movement throughout the night. Have you found better app-enabled smart mattresses? Please share them here.